Where can I get a house extension in Enfield? Home > Where can I get a house extension in Enfield? Asked your family and friends – Where can I get a house extension in Enfield? The answer is with Firtree Building Services. We build extensions that add value and worth to your home. If you are finding you are starting to outgrow your space, then you will need to extend out and develop the potential of your home today. The price of properties shows no sign of letting up especially in the Enfield area, which makes it important for homeowners to consider other options. If space is limited in your home and you need to move to a bigger property, think again as a house extension in Enfield could be the answer to your problems. 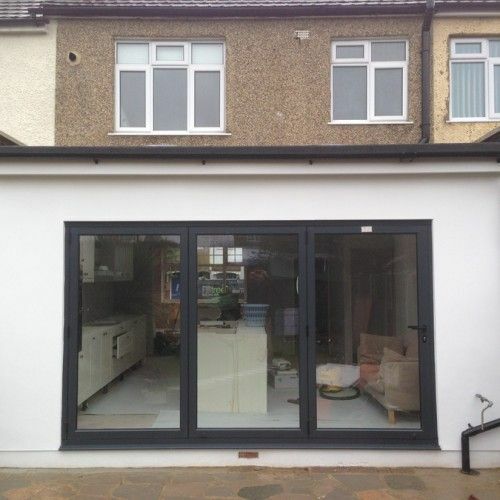 There are endless possibilities with our house extension Enfield service. You have the opportunity to build up in a double storey extension to a classic extension added onto your property. Worried that the extension will not match your home? This is not an issue for our team, who will do their best to make sure that it blends in effortlessly with the appearance of your property. We also do beautiful contrasting extensions too. Moving to a new property sounds great at first, but it can quickly turn into a nightmare that could have been avoided with an Enfield house extension. Put aside the actual costs of buying a new property you will have to deal with selling your old home – a task easier said than done. Throw on top stamp duty, and the costs will soon spiral out of control if you are not careful. If you wish to sell your property in the distant future, many estate agents will tell you that your home will be more attractive to buyers with a house extension in Enfield. Homeowners want value for money especially with the rise in house prices. Transforming your 3 bedroom property into 4 or 5 bedrooms is a superb investment. It can be used to create a new dining room, office etc. 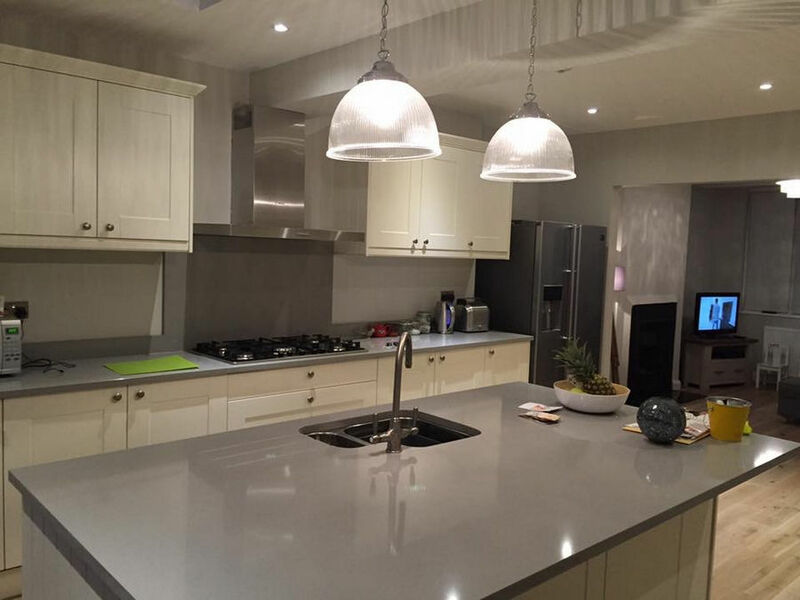 Once you have decided that a house extension Enfield is the right step for your home, you need an experienced company with the vision you have in your mind. 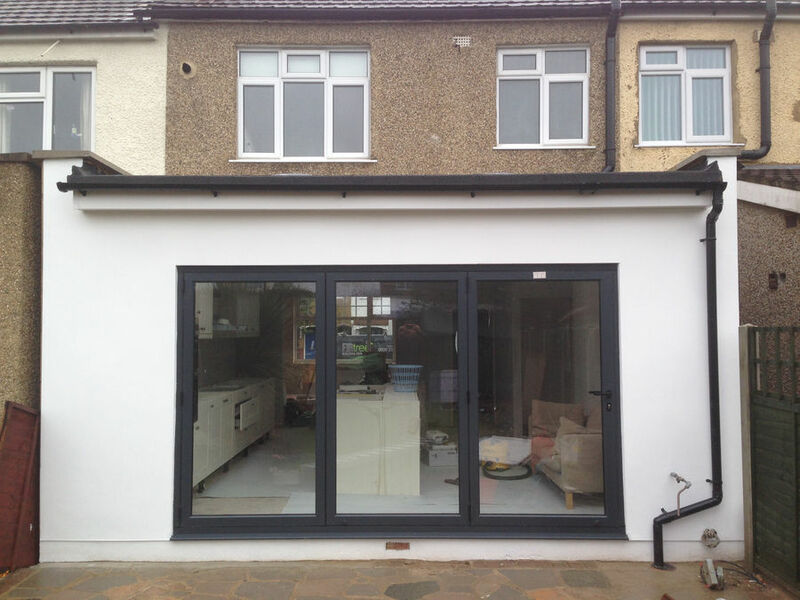 We have decades of experience in designing and building extensions from start to finish. You can relax knowing that your extension is in the best hands. Everything will be dealt with by our expert team who will make sure that your project runs according to plan. We supervise it all from the initial phase which includes structural calculations and architectural planning, building and the sign-off phase with the relevant certificates. 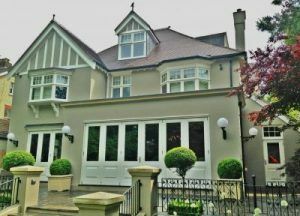 You can relax knowing that you will receive a beautiful house extension in Enfield from our team. 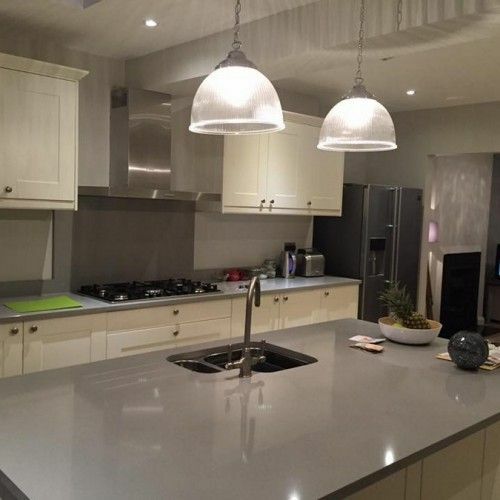 Our team is made up of experienced professionals with the background, qualifications and equipment needed to deliver a superb Enfield house extension for you and your home. We carefully select our team members as we want only the best individuals with the skills to deliver an impeccable service. Knowing we have over 20 years of experience behind us in the industry means you can trust that we know what we are doing. Do you have a particular vision for your house extension Enfield? Let our team know, and we will work hard to bring your vision to life. Whether it is a loft or house extension, the quality of our work speaks for itself. We provide a 10 year guarantee with all of our services. 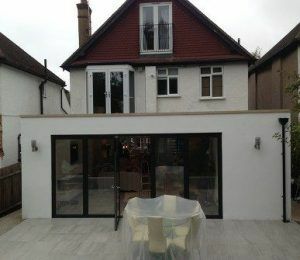 Take a peek inside our house extension Enfield gallery to see what our team can do for you today. At Firtree Building Services, we are proud to display our credentials to our customers. These include memberships to Which? Trusted Trader and the FMB. Call Firtree Builders now on 07957 574 604 to find out more about our house extension in Enfield service.